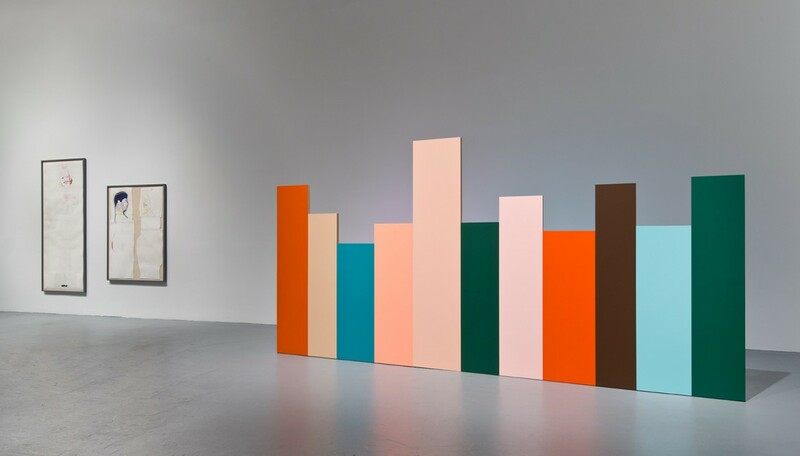 Born in Detroit, Michigan, Kelley lived and worked in Los Angeles from the mid-1970s until his death at the age of fifty-seven. 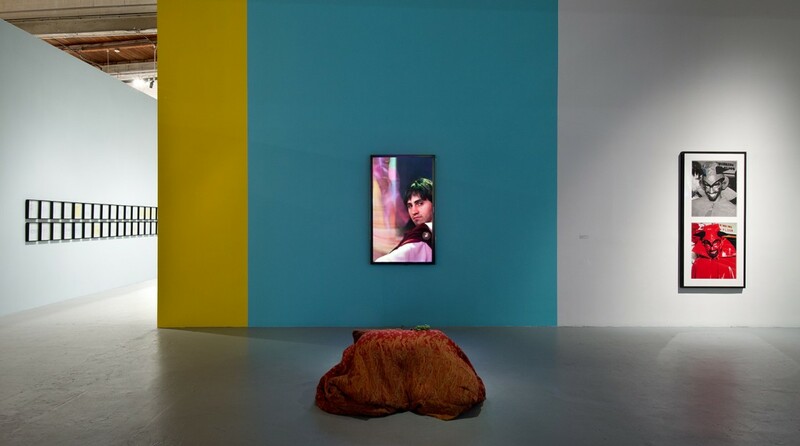 Over his thirty-five year career, he worked in every conceivable medium - drawings on paper, sculpture, performance, music, video, photography, and painting - exploring themes as diverse as American class relations, sexuality, repressed memory, systems of religion and transcendence, and post-punk politics, to which he brought both incisive critique and abundant, self-deprecating humor. Kelley has a deep and lasting connection to Los Angeles and to The Museum of Contemporary Art. 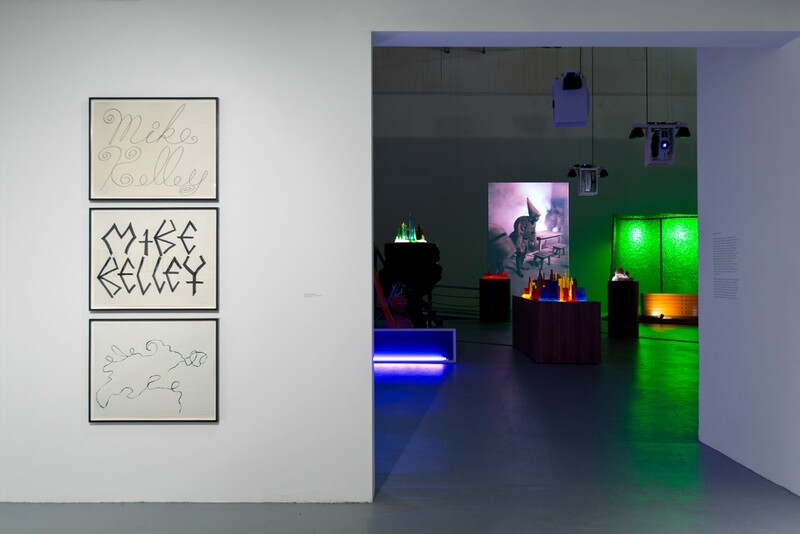 Moving to Southern California in 1976 to attend the California Institute of the Arts (CalArts), Kelley remained in Los Angeles after graduating, quickly becoming influential as an artist, teacher, collaborator, and experimental musician. 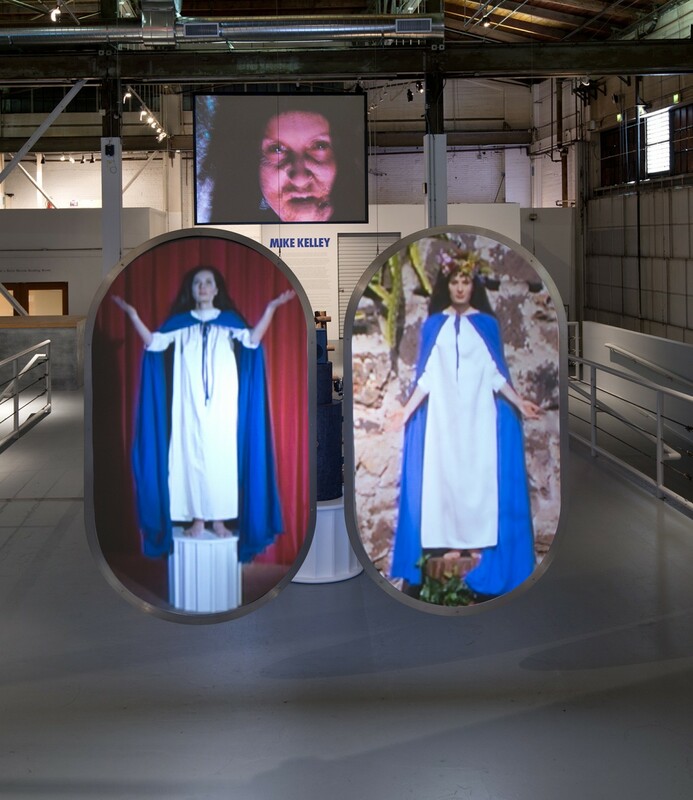 A former faculty member at CalArts and the Art Center College of Design, Kelley is represented in numerous international collections, as well as those of the Hammer Museum, the Los Angeles County Museum of Art (LACMA), and MOCA. 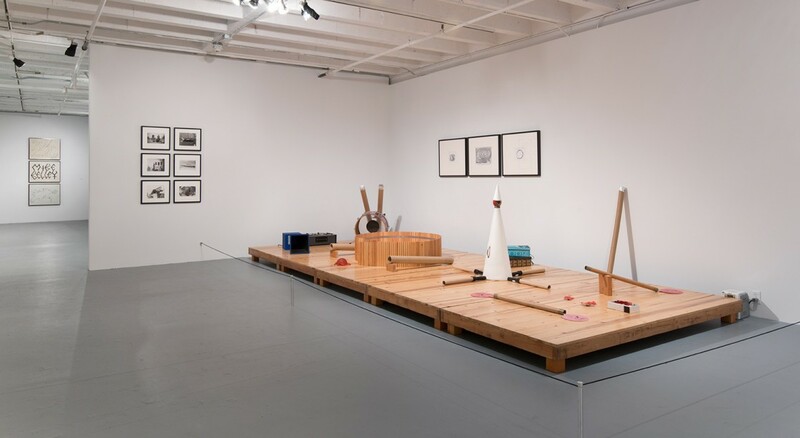 Since including him in MOCA's inaugural exhibition, The First Show: Paintings and Sculpture From Eight Collections 1940-1980 (1983), the museum has acquired thirty-seven of Kelley's works and he has been included in more than twenty exhibitions. 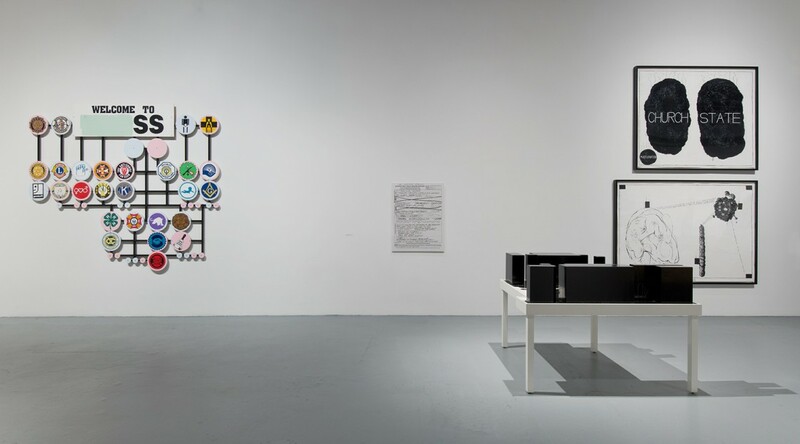 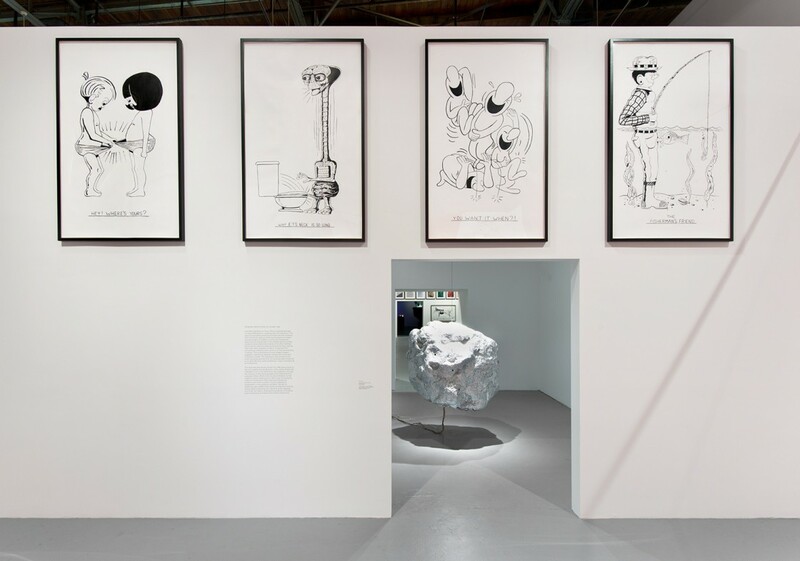 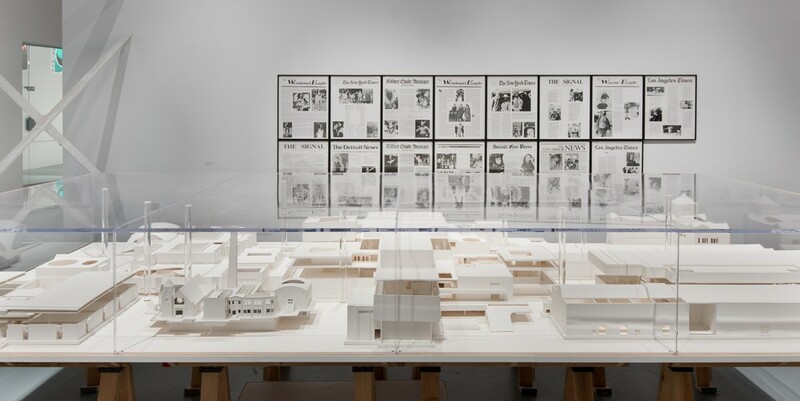 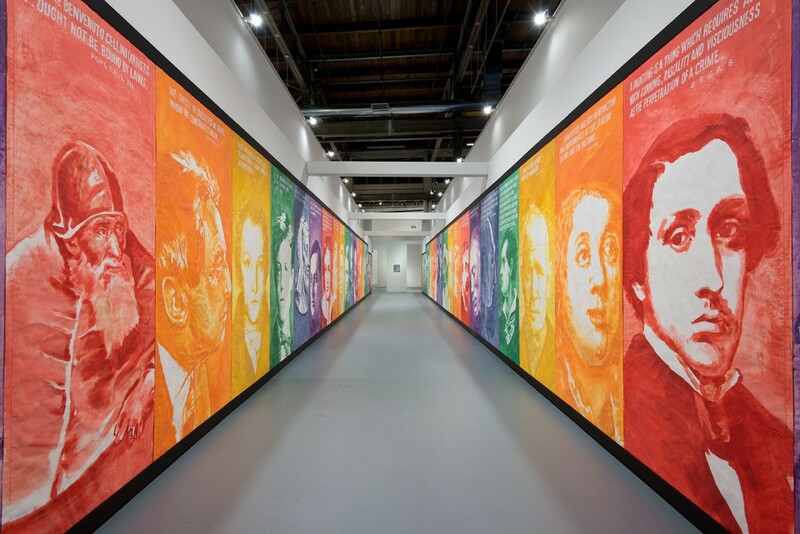 Mike Kelley is the largest exhibition of the artist's work to date, bringing together over 250 works, from 1974 through early 2012. 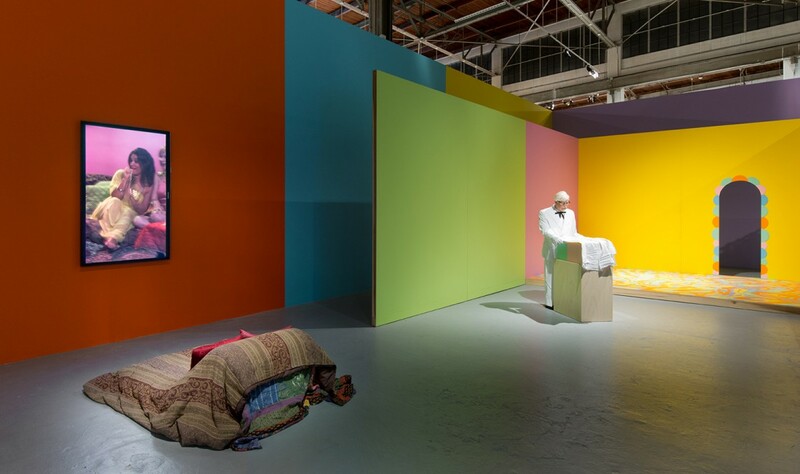 The exhibition, which occupies the entirety of The Geffen Contemporary at MOCA and a gallery at MOCA Grand Avenue, is organized to underscore the recursive nature of Kelley's work. 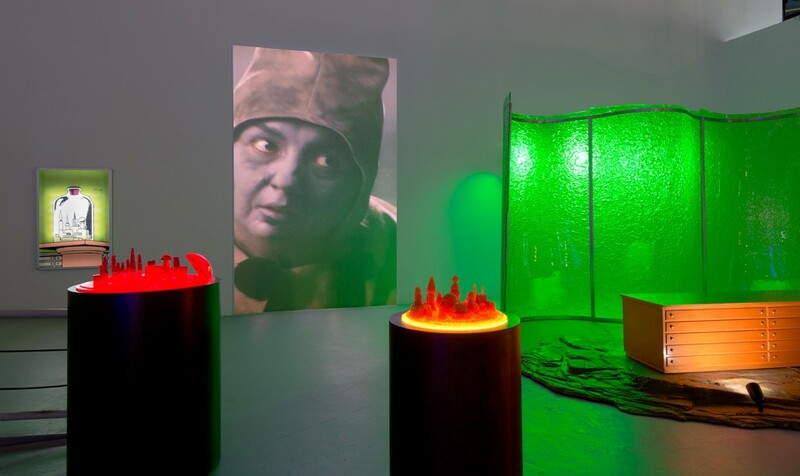 Kelley returned time and again to certain underlying themes - the shapes lurking underneath the carpet, as it were - including repressed memories, disjunctions between selfhood and social structures, as well as fault lines between the sacred and the profane. 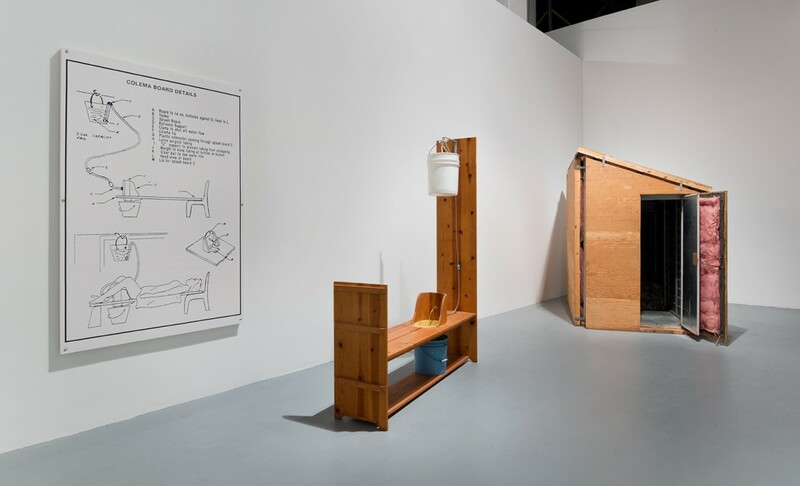 The work Kelley produced throughout his life was marked by his extraordinary powers of critical reflection as well as a creative–and surprising–repurposing of ideas and materials. 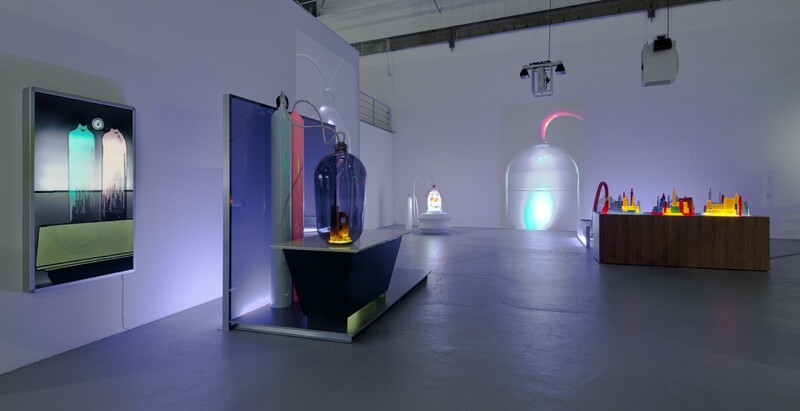 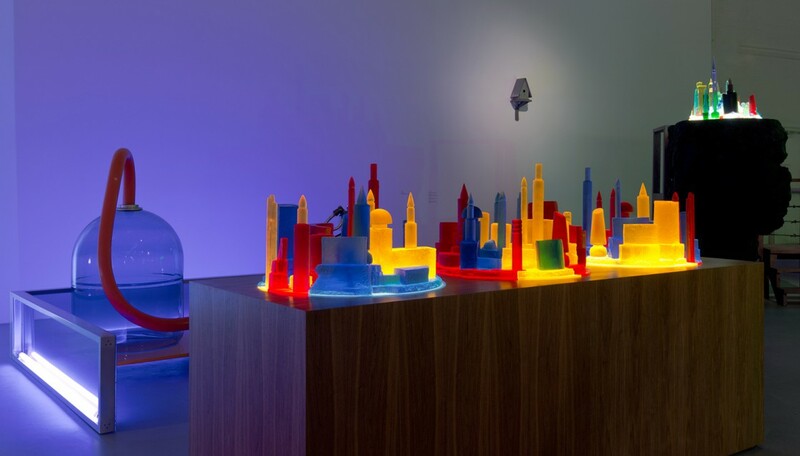 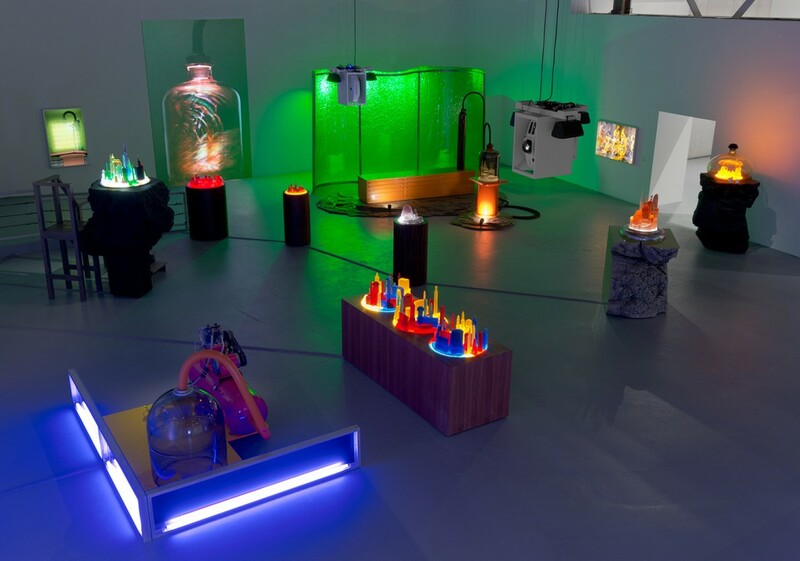 Mike Kelley is organized by the Stedelijk Museum Amsterdam and curated by former Stedelijk Museum Director Ann Goldstein, in cooperation with the Mike Kelley Foundation for the Arts. 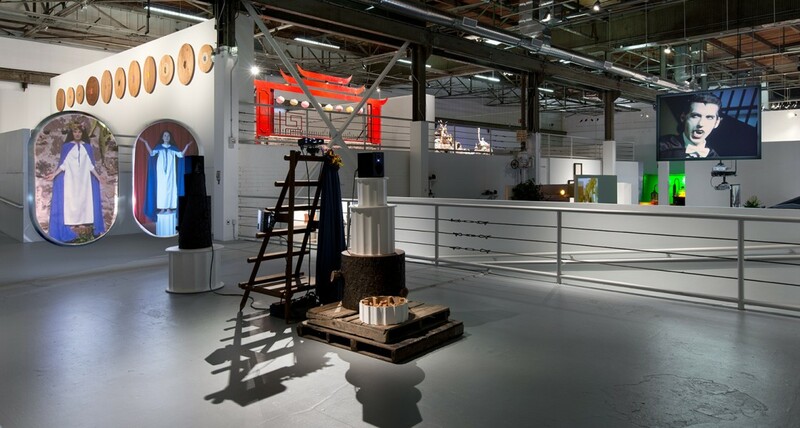 Curator of the first exhibition concept is Dr. Eva Meyer-Hermann. 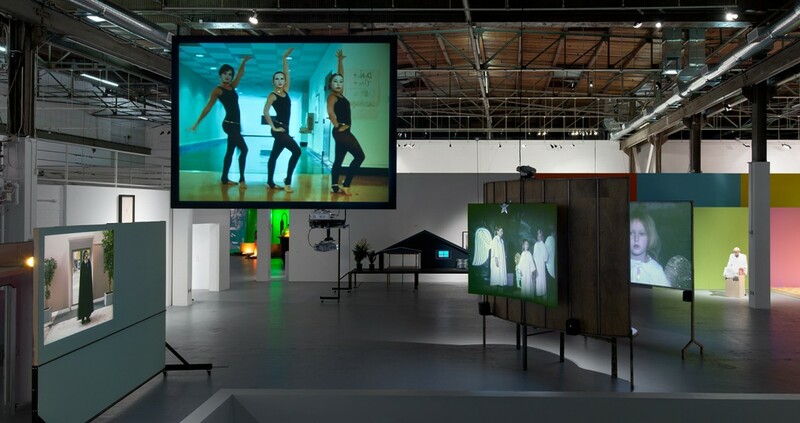 The Los Angeles presentation is organized by MOCA Curator Bennett Simpson. 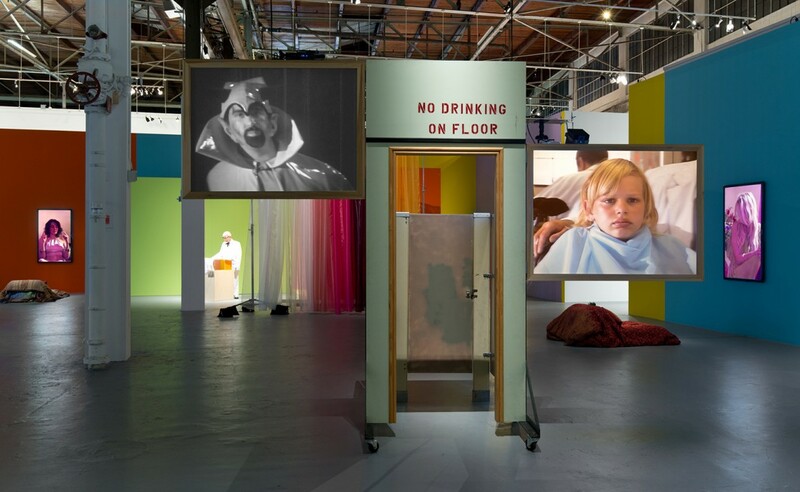 The Los Angeles presentation is made possible by The Eli and Edythe Broad Foundation. 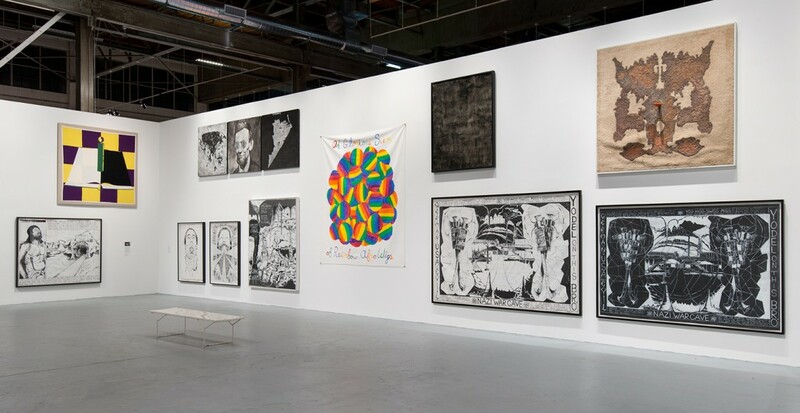 Major support is provided by Kathi and Gary Cypres, Gagosian Gallery, The Guess Foundation, The Margaret and Daniel Loeb Third Point Foundation, Eugenio Lopez, and Mr. Bob Manoukian, Parx Casino. 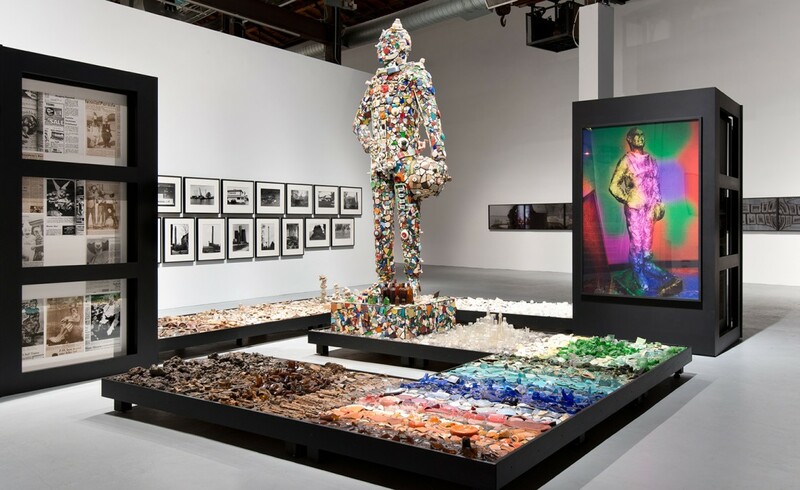 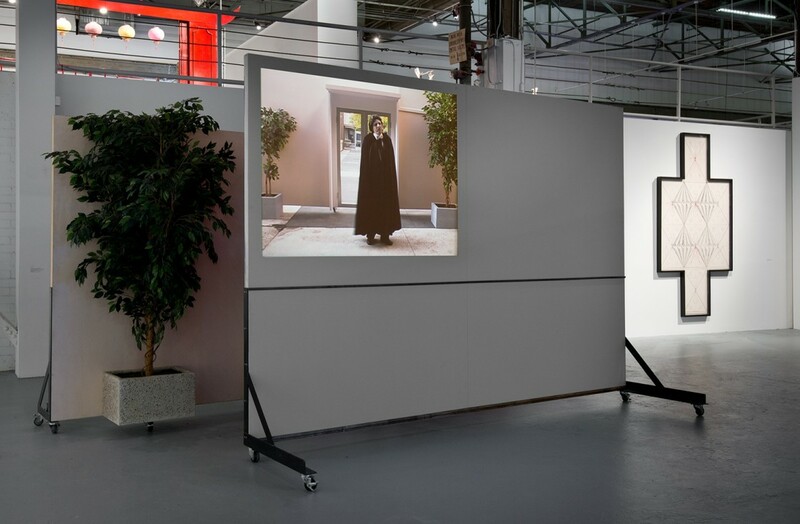 Generous support of the exhibition is provided by Caesarstone, the Mike Kelley Foundation for the Arts, Karyn Kohl, The National Endowment for the Arts, and The MOCA Projects Council. 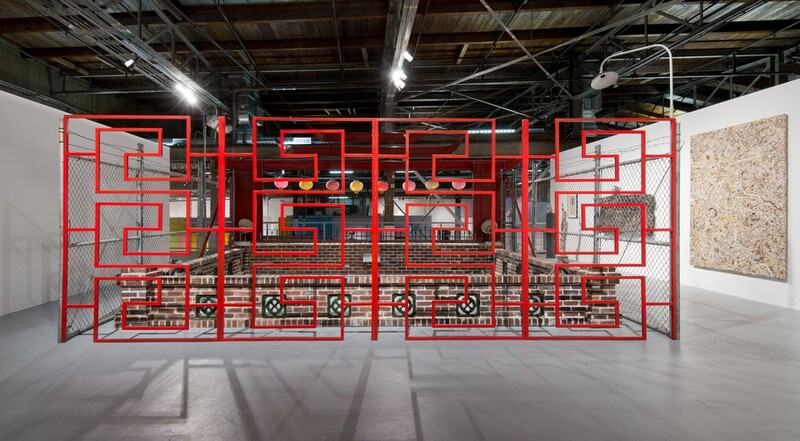 Additional support is provided by Cliff and Mandy Einstein, The Audrey and Sydney Irmas Charitable Foundation, Mark Grotjahn and Jennifer Guidi, Wonmi and Kihong Kwon, LUMA Foundation, Pasadena Art Alliance, Steven F. Roth Family Foundation, Yvonne and Paul Schimmel, and Gary and Gilena Simons. 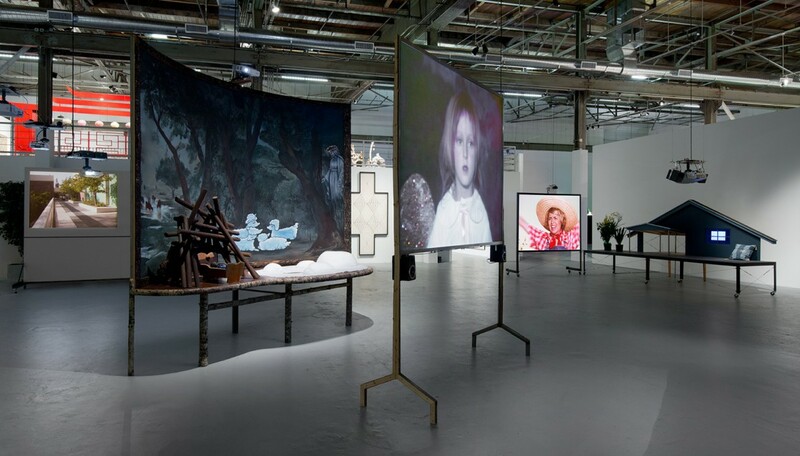 In-kind media support is provided by KCET, KCRW 89.9 FM, and Los Angelesmagazine.